Co-inventor of LEGO® SERIOUS PLAY® Professor Johan Roos re-enters the LEGO® SERIOUS PLAY® community together with IntHRface. International LEGO® SERIOUS PLAY® conference, 31 October – 1 November 2017 at Hotel LEGOLAND® in Billund Denmark. Do not miss the LEGO® SERIOUS PLAY® experience of the year. 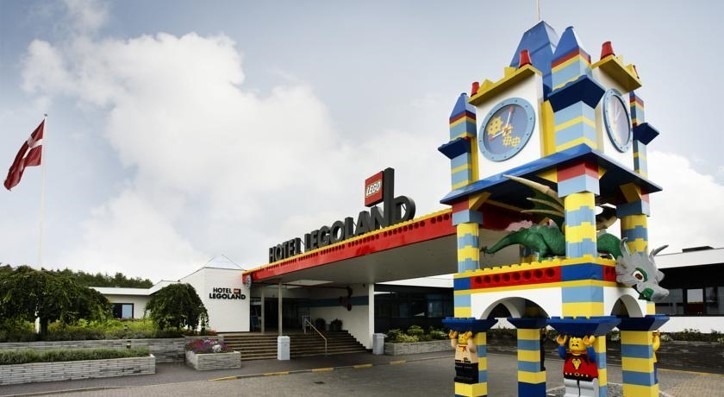 IntHRface and Hotel LEGOLAND® are proud to host a LEGO® SERIOUS PLAY® conference of international standards. We have arranged a program packed with interesting new inspiration, knowledge, research, networking and best practise sharing. 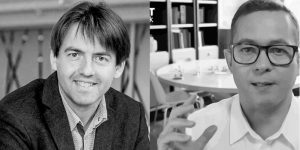 We have gathered some of the best specialists in the world to inspire you. 09.30 – 10.00 Arrival, check in and coffee. Presentation of program and creative competition. LEGO® SERIOUS PLAY® in perspective. 12.00 – 13.00 Lunch & networking. The power of flow – play, learning and creativity. 15.00 – 15.30 Coffee break & networking. 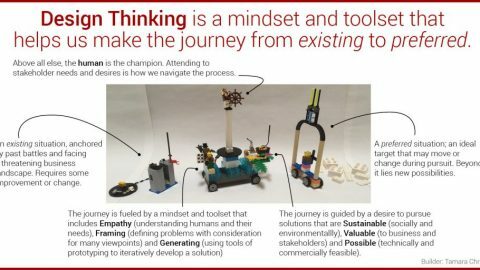 Bringing LEGO® SERIOUS PLAY® forward – ideas, concept and research. 16.30 – 17.00 Wrap up of day 1. 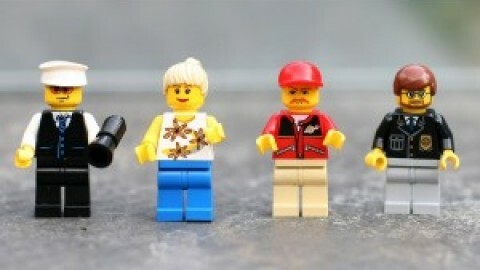 17.15 – 18.45 A visit to the new LEGO house in Billund (this activity might be moved to day 2). 19.30 – 22.00 Drinks and grand dinner. 09.00 – 10.00 Introduction to program. 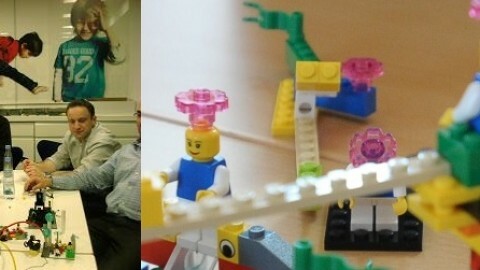 Sharing of lessons learned about the LEGO® SERIOUS PLAY® methodology. 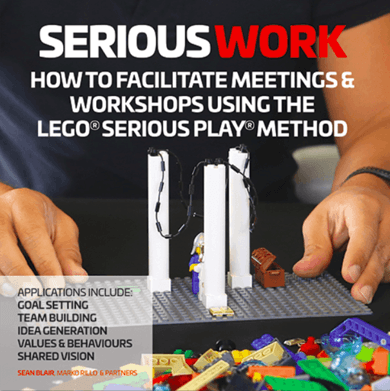 Sharing of business cases using the LEGO® SERIOUS PLAY® methodology. The facilitator role – how to get maximum impact. 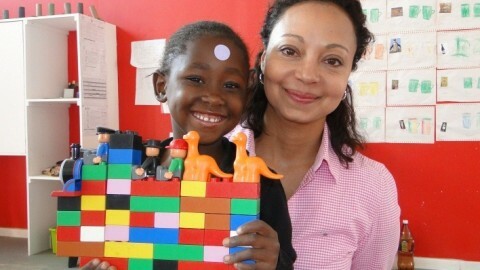 Inspiration around new applications using the LEGO® SERIOUS PLAY® methodology. 14.45 – 15.00 Coffee break & networking. New initiatives concerning facilitator training, network and co-creation. Network Community for Trained Facilitators ON-LINE and MEET-UP at Hotel LEGOLAND®. We only offer a limited number of seats at the conference – so secure your seat as soon as possible. You will be asked to participate in a survey prior to the conference – a link will be sent out. Note that day 2 of this conference is only for trained facilitators. Non trained facilitators can participate on day 1. (excl. 25% Danish VAT – only Danish residents). Invoice will be sent at registration. Design Your Life with LSP! Red Ocean / Blue Ocean – What is your strategy? IntHRface and Electrolux host LEGO buffet with Teamship on the menu! 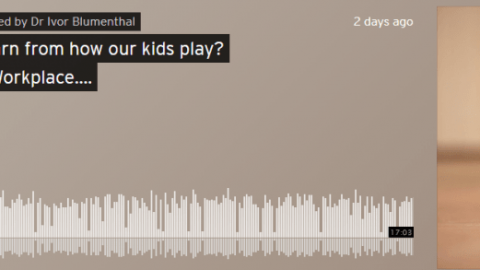 !What does LEGO® SERIOUS PLAY® have in common with Laloux and Teal?